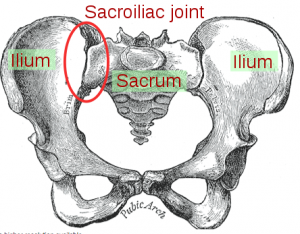 Sacroiliac Joint Pain is caused due to the instability or inflammation of the sacroiliac joint. This instability can either result from too much movement of this joint, which is termed as hypermobility or from inflammation potentiall from an arthritis flare up. In both these cases, the patient may feel a pain radiating from the lower back to the groin area or through the buttocks. There are a number of treatment methods available for the patients suffering from sacroiliac joint pain. Up to 25% of low back pain may come from an SI joint problem. 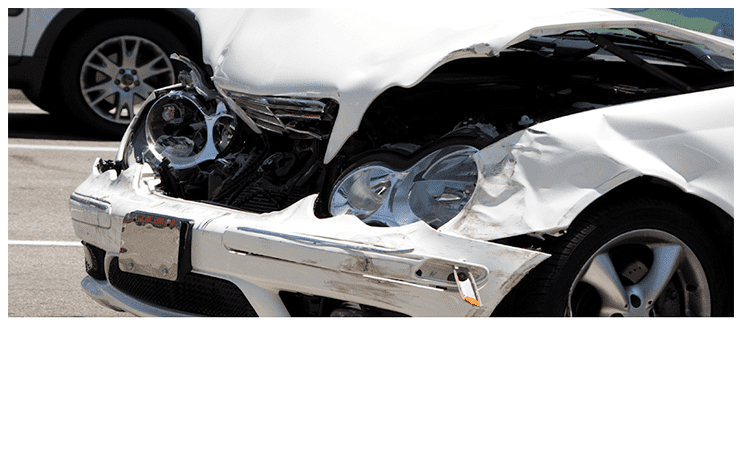 The problem may occur from a work injury and result in lost time from work and the need for an injury doctor. 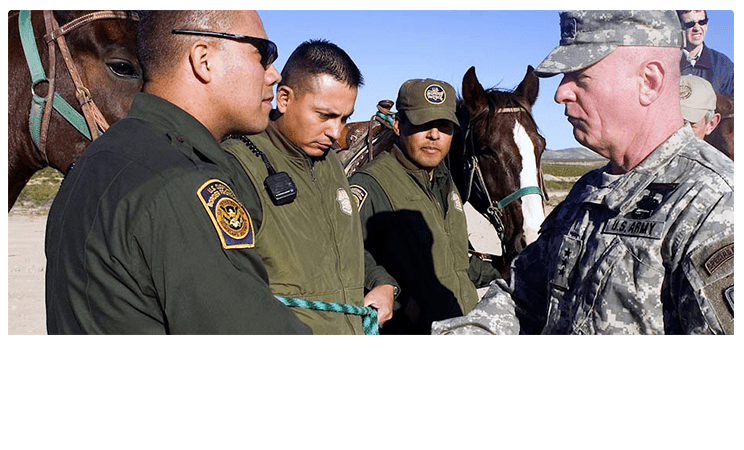 The following are some of the most effective of these treatment methods. Patient having mild symptoms of sacroiliac joint pain are often advised to make use of icing as a means for pain management. It involves the use of an ice pack for up to a period of 10 to 15 minutes to bring down the inflammation in and around the area of the joint. If the pain does not subside quickly then the icing can be utilized off and on repeatedly. In addition to icing, the use of heating pads can also be made for quickening the healing process. Icing can be alternated with heat to see if additional pain relief can be achieved. Initial treatments of sacroiliac joint pain also include the administration of pain medications to the patient. Among the drugs that are prescribed for managing the pain, ibuprofen and naproxen, which are anti-inflammatory in nature, are most effective. These medications not only reduce the pain but also help in decreasing the swelling that usually accompanies the pain. For acute exacerbations, narcotic medication may be indicated. These are indicated for short term use only. The use of physical therapy is among the treatment methods that are advocated by most Arizona workers compensation doctors. This method of treatment can have lasting results for the patients as it helps in strengthening the muscles surrounding the sacroiliac joint. Moreover, with continued therapy, a constant blood flow to the affected area can be maintained which can also help in reducing the pain suffered by the patient. Chiropractic manipulations are also gaining popularity among the patients for their effectiveness in alleviating the chronic and intense pain associated with this disorder. 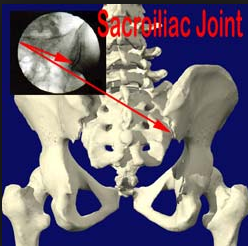 Sacroiliac Joint Injections are excellent for providing immediate relief to the patients. These injections usually contain an anti-inflammatory agent like corticosteroids and an anesthetic like Lidocaine. These injections have proven to be very effective in reducing inflammation that has been causing the pain. Once the inflammation subsides, the pain becomes less excruciating allowing the patient to start on a physical therapy regime. It is imperative that the Phoenix workers compensation doctor use some sort of imaging assistance like fluoroscopy or ultrasound. The SI joint is jagged and irregular, and it can be tough to get into for the injection.